Howdy Partner! Join us for the inaugural Boots & Beauties Daddy-Daughter Hoedown. 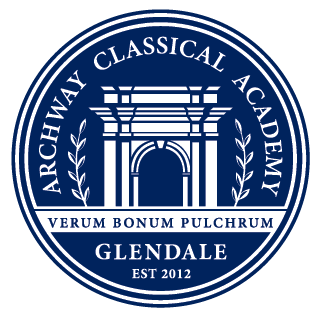 The dance will be held on December 1st from 6:00-8:00 p.m. in the Archway Glendale MPR. To order tickets, please select the number of daughters you will be bringing to the dance. During checkout you will also have the option to purchase a boutonnière and corsage for $22.50. Additional corsages available for $11.00 each. Tickets purchased before November 23rd: $30.00 per daddy/daughter. A professional photographer will be at the event. Photos will be available for purchase on site.